England recovered from an opening loss to the Republic of Ireland to pip the elite round Group 2 hosts to first place. Ireland must now wait to see if they also qualify. 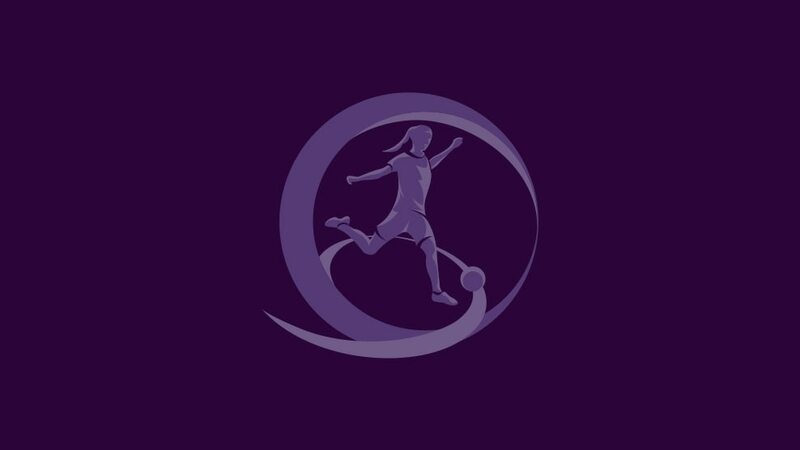 Sweden won the last of the first qualifying round mini-tournaments with three impressive Group 3 victories in Hungary, Marija Banušić scoring a first qualifying round record 11 goals.